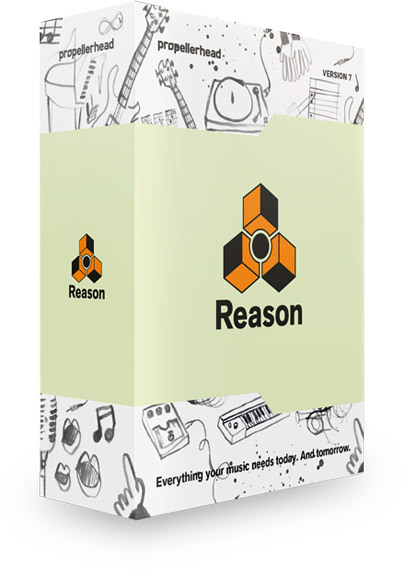 Propellerhead will launch in Q2 2013 the version 7 of its Reason sequencer along with Reason Essentials 2. 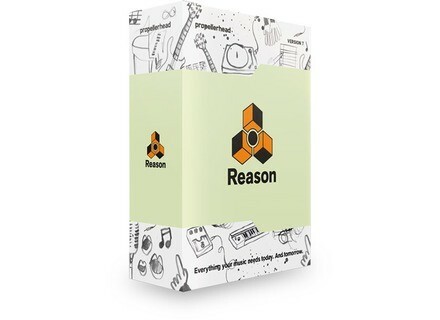 Reason Essentials has also been updated, it will include slicing and quantize audio features, the ability to create Rex files from audio recordings, the audio file import in new formats, and several enhancements. Reason users are invited to sign up for the limited public beta testing at www.propellerheads.se. Music Studio iOS DAW now Audiobus compatible Alexander Gross has upated his Music Studio DAW for iOS to version 2.2, which adds the compatibility with Audiobus. Steinberg Nuendo 6 trial version available Just a few days after the release of Nuendo 6, Steinberg announces the availability of the DAW 400-hour trial version. Ardour 3 Linux and Mac DAW available The Ardour DAW for Mac and Linus is now available in version 3, with new features added to every section of the software.